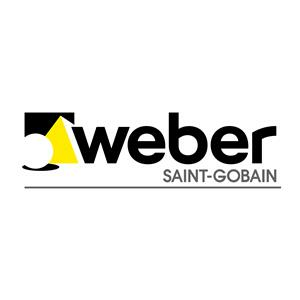 SAINT GOBAIN WEBER YAPI KİMYASALLARI SAN. VE TİC. A.Ş. COPYRIGHT (C) 2015 MANTOLAMA.CO. TÜM HAKLARI SAKLIDIR. BU SÝTE SWORD-IT TARAFINDAN YAPILMIÞTIR.